Join the conversation with Supa Cent! This summer mixer is the perfect start to a business booming summer! 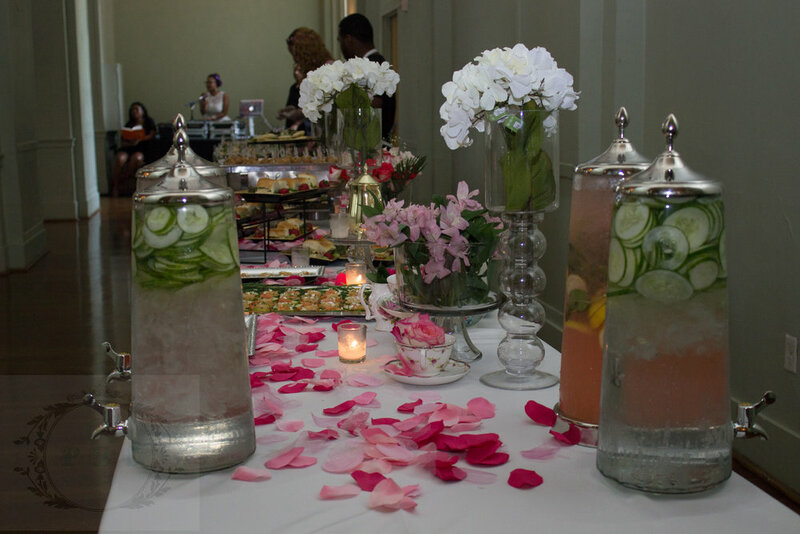 Enjoy catered bites, summer-inspired cocktails, cool treats, a DJ spinning tunes to keep your conversation flowing and more! This is the time to create a business boom to your summer plans! Let's have dinner babe. Thrilled to bring to you a three-course, specially crafted, dinner experience featuring businesswomen who encourage, inspire, and create breakthroughs in their respective industries. Our hands-on workshops & Conferences offer an incredible wealth of information as we introduce you to a variety of speakers with one objective in mind: To help you build the business of your dreams with clients or customers who are ready to "pay in full". Learn from experts. Collaborate with others. Grow your brand. Enjoy delicious food. Build your community. We're about creating personal & professional relationships, putting you "on game" to the in's and out's of building a business (or brand) that responds and of course an occasional toast or two to your accomplishments along the way. Our vision is to become the center point for women in business who want a direction or advice on how they can meet their business, personal or professional goals. Our mission is to provide the opportunity for ladies to be enriched and successful in whichever direction they may choose. 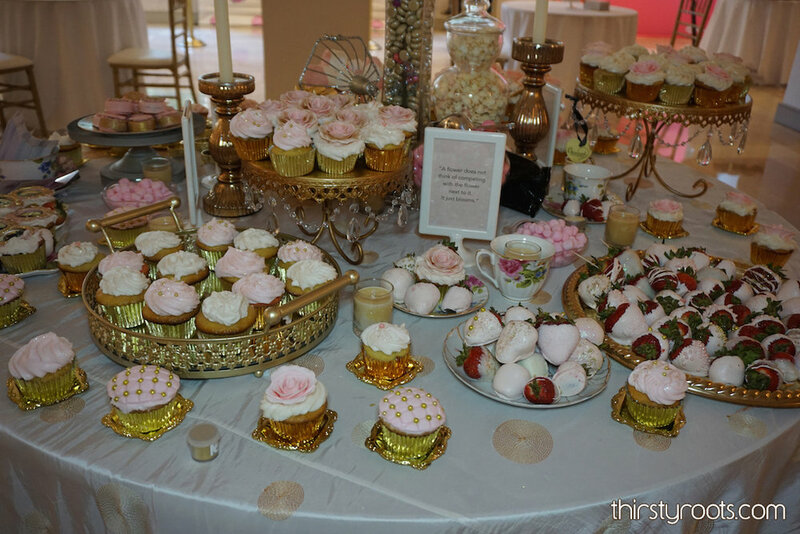 No matter which soirée you choose, Ladies Who Brunch: Atlanta is a positive experience for women to create friendships or partnerships with women in various industries that is everlasting. 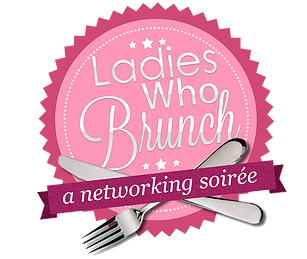 Network, socialize and share with women who have the same goals and mindset as you. We partner with top Chefs to bring you some of the best bites you can taste in the city. View our Gallery, for a preview of the amazing dishes that are prepared just for you! If interested in collaborating, contact us. We are a team of dream-seekers and we bring the very best of our dreams to each experience that we have. No two experiences are the same and often space will fill fast. We suggest if you see an experience that seeks your desires to reserve your spot soon. Hey Babe! What's your question? Our newsletter features exclusive content & tips directly to your inbox!